In recent weeks, Britain has been thrown into an excitement of football frenzy and hot heat waves that are enough to get our bikinis out! If you’re in the midst of holiday shopping, The Liberty has it covered to give you some inspiration to look your best on the beach. 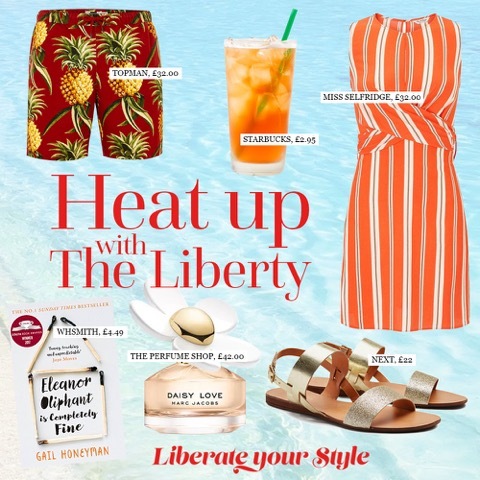 Whether you’re spending your holiday relaxing by the pool or exploring the sights, we’ve compiled our must-haves for this season with help from over 100 stores in The Liberty.